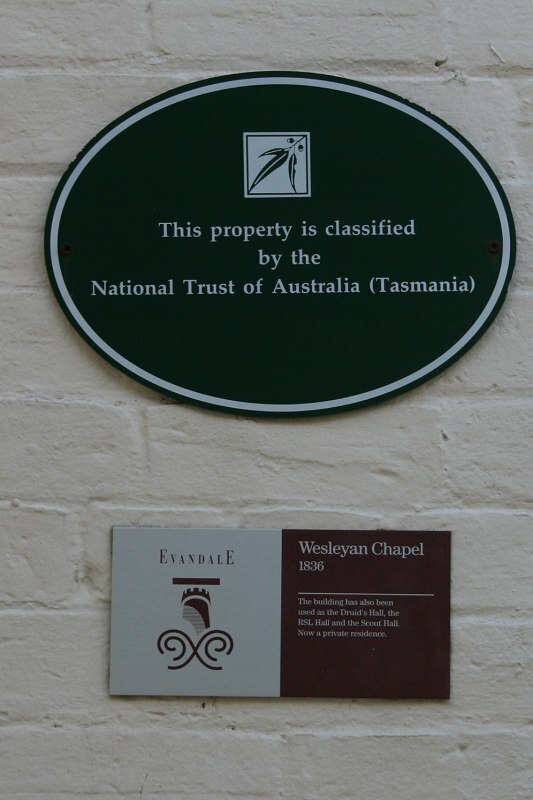 During the year, three new chapels have been built and opened for public worship in the Launceston circuit, one at Evandale, the other at Patterson’s Plains. 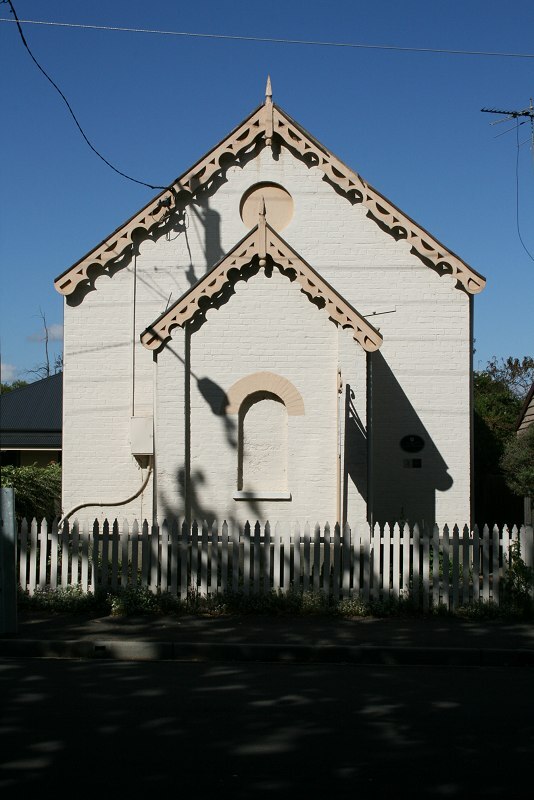 In 1885, the congregation moved to the former Mission Hall in Macquarie Street. 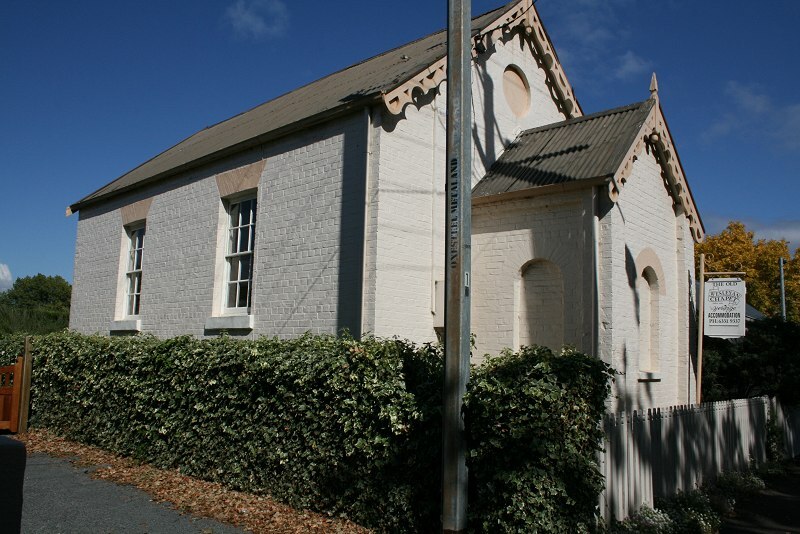 The building has also been used as the Druid’s Hall, the RSL Hall and the Scout Hall. 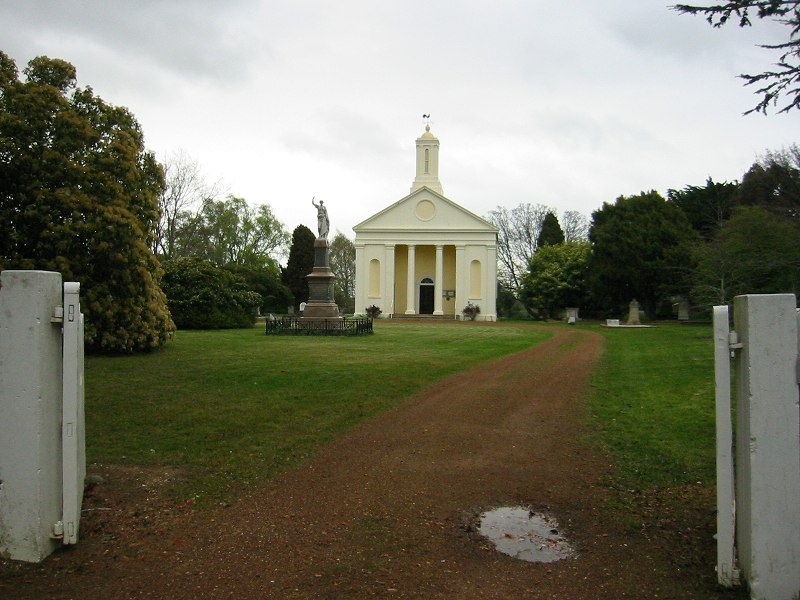 Now a private residence. 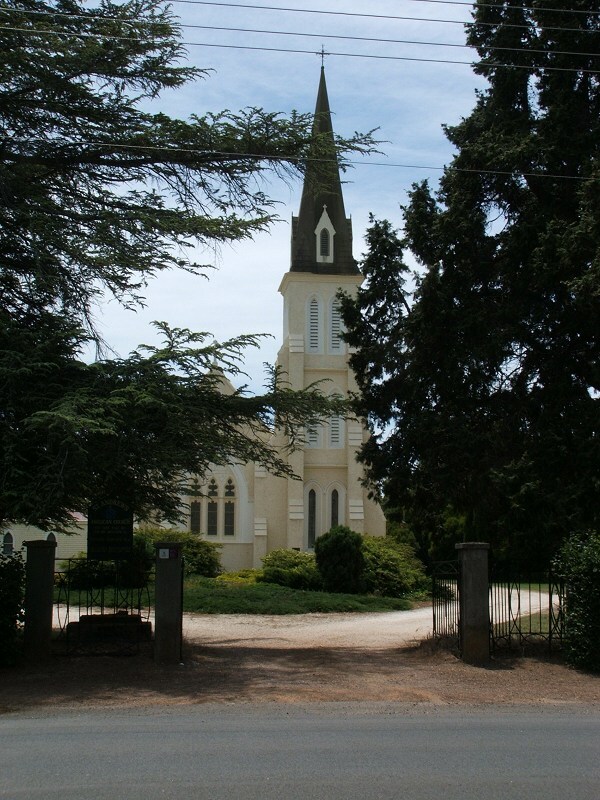 Opened 1872, replacing two earlier buildings. 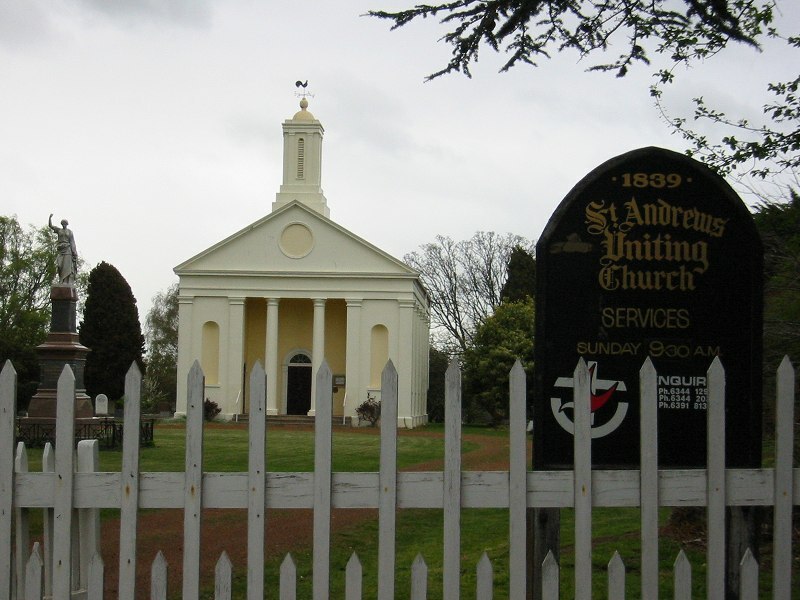 Some more background written for the centenary of the Anglican church in Evandale. 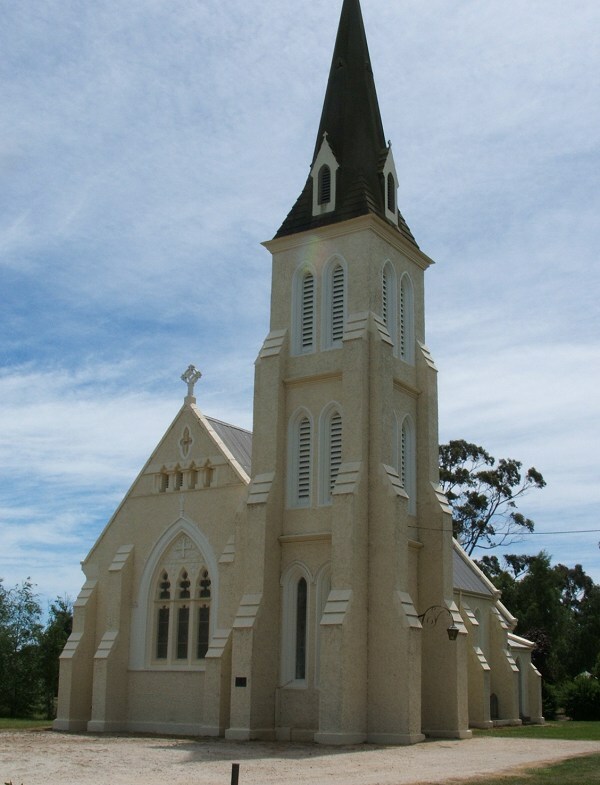 The first Anglican chapel was opened in 1837.